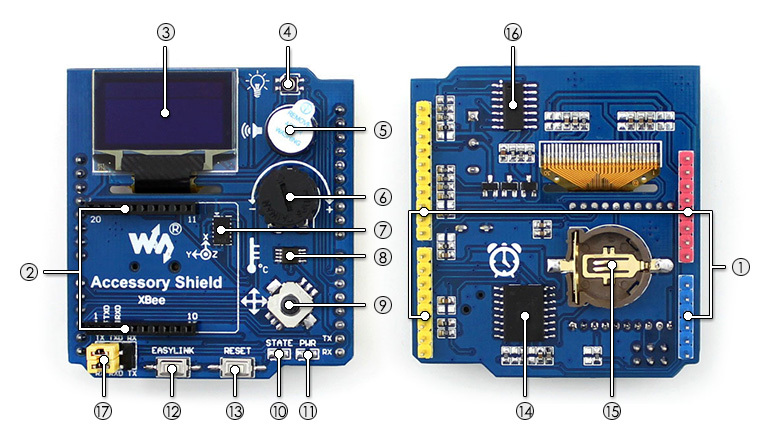 Arduino standard interfaces, compatible with Arduino boards like Arduino UNO, Leonardo, NUCLEO, XNUCLEO etc. 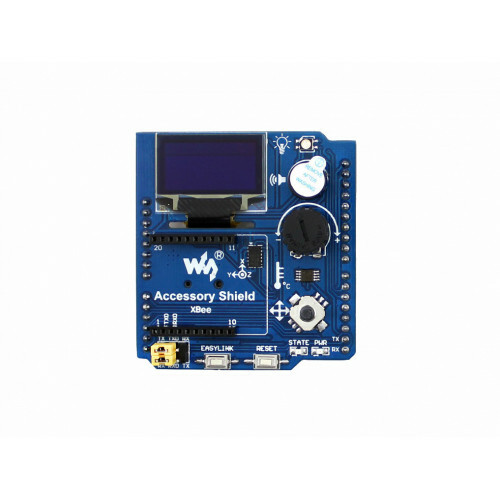 Easy to use, comes with underlying function libraries for all of the onboard accessories, just recall the related function in your software. 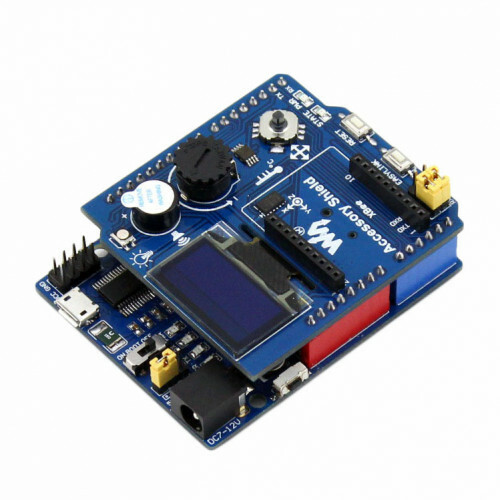 Comes with an onboard XBee interface, supports connecting XBee wireless modules for remote communication. Micro USB to 4 Port Hub + Switch This is a multi functional USB OTG Host Hub Adapter Cable. Compatible with all tablets and cellphones with OTG function, such as Samsung Galaxy S3, S4, Tab 3,2 ,Note ..